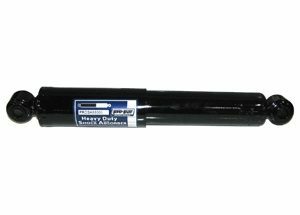 Come and check out Fleetway’s June special on Pro-Par shock absorbers. With Pro-Par, you know you’ll receive an OEM quality product. Pro-Par shocks offer a 1-5/8″ bore design and are sized for heavy duty applications. Pro-Par shocks’ super-finished, chromed piston rods reduce seal wear and leaks and their durable corrosion resistance extends shock life. The 10 stage all coil valve system provides fatigue resistance for a full range ride control. In addition, Pro-Par’s best in class hydraulic stop provides great force absorption. Offer good through June 30, 2018 while supplies last.